I have elected to have my rabbit vaccinated with Filavac® vaccine, used to protect against Rabbit Hemorrhagic Disease, RHDV1 / RHDV2. I have read and fully understand the terms and conditions set forth above. 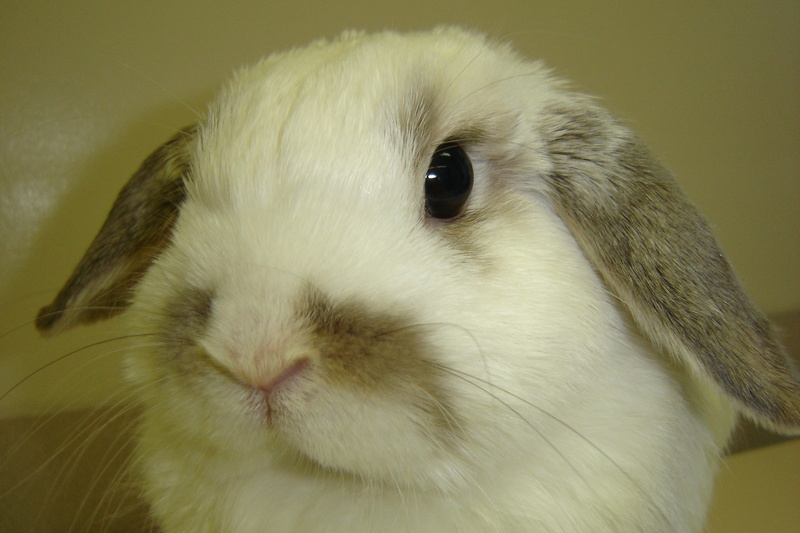 I, as the undersigned owner (or agent) of the pet identified below, authorize the staff of Calgary Avian & Exotic Pet Clinic to vaccinate my rabbit with Filavac® vaccine.